Brazil has much to offer and those who have followed our adventures know we spent more than two years driving to the country’s remotest corners, getting to know the very best of it all: The Amazon Rainforest, the largest tropical wetlands of the Pantanal, endless beaches, fabulous food, and the kindest of people (among many other things). 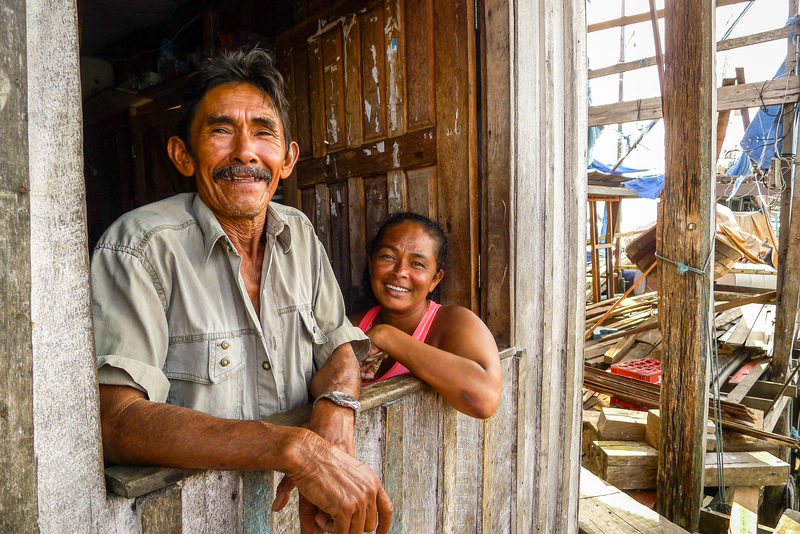 Brazil is a far away from the Pan-American Highway that runs along South America’s western side and also suffers from a bad rap due to its statistics on crime—these are the most common reasons why many overlanders skip the country, and understandably so. The statistics aren’t lying: crime in Brazil is a problem. 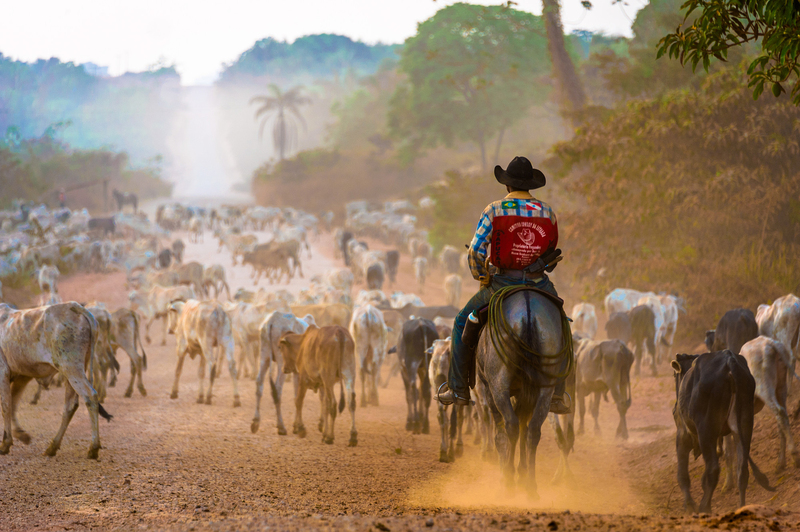 However, what is less known is that this issue is largely limited to major cities such as Rio de Janeiro and São Paulo and that the countryside is safe and kind for overlanders in every possible way. 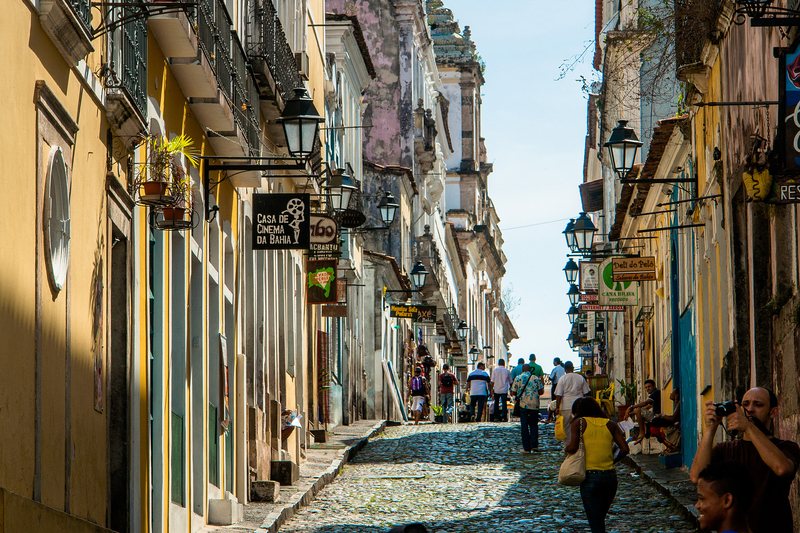 By no means should Brazilian cities be avoided, but more care is required. 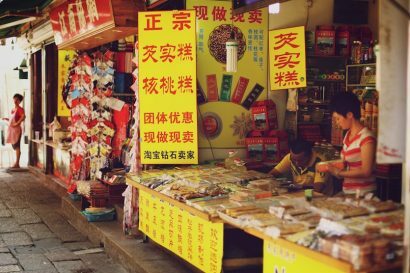 So what are the greatest charms of the world’s fifth largest country? 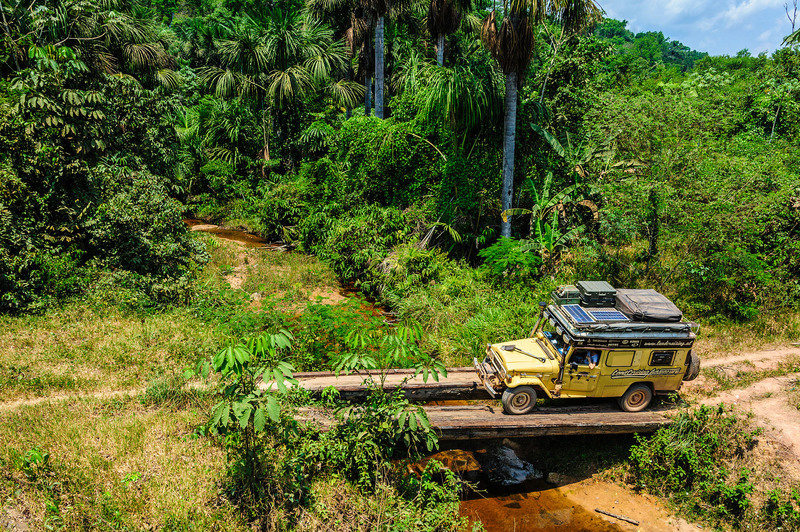 From the Amazon to tropical wetlands and long, empty, drivable beaches, Brazil has everything for overlanders who like to engage the diff-locks and their off-roading capabilities. 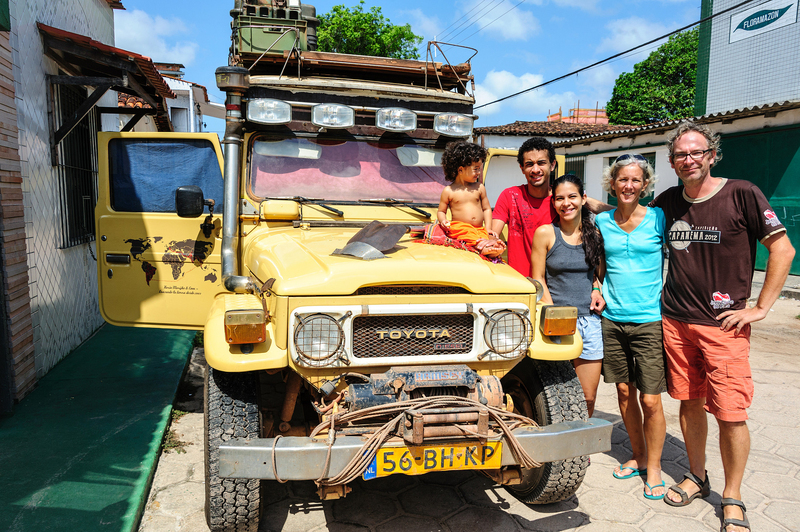 Try to hook up with a 4WD community in any of Brazil’s main cities and they may invite you for a trip or show you on maps what the best areas are to take your wheels for a spin (do expect to see lots of YouTubes with their own adventures as well). 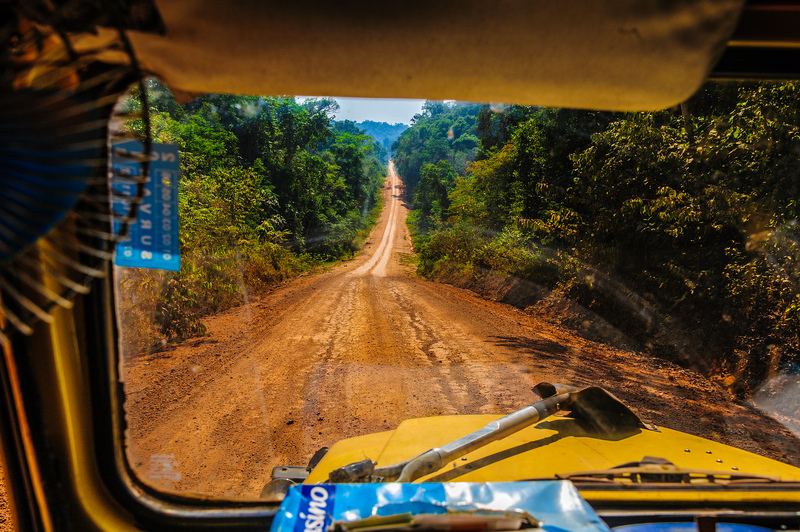 In the Amazon, the Transamazônica and the BR 316 are the most famous overland routes, but the region is vast and you’ll find many other, lesser-known stretches to cover your vehicle in dust in the dry season or in mud during the rainy season. 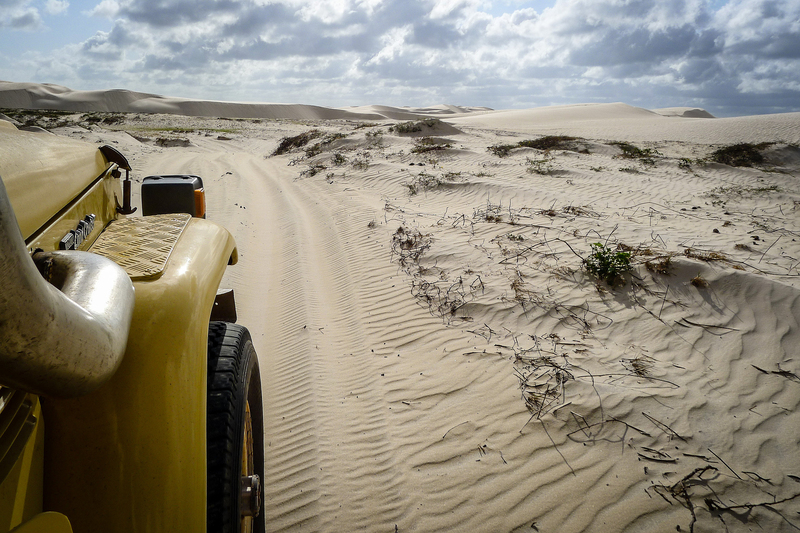 If you’re in for beach driving, Brazil is your destination. We didn’t drive everywhere along the coast, so I can only speak from experience about the northeastern section and we can vouch for it. Take your pick from a day to a multiple-week adventure. The main thing to take into account is the season when sea turtles come ashore to lay their eggs (when this is differs per beach). While Brazil is active in protecting these beaches during the sea turtle season, they have not enough manpower to be everywhere all the time, so make sure to check that your beach driving doesn’t disturb these animals. 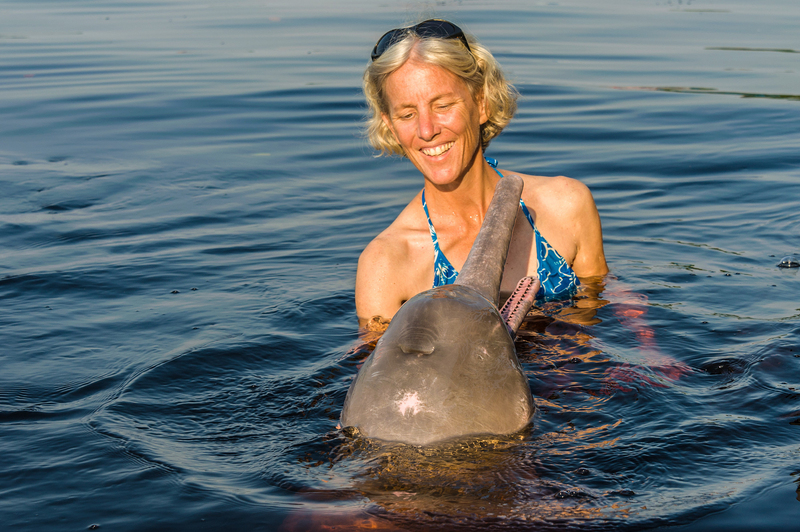 The Amazon and the beaches both are great places to watch wildlife. Five of the seven marine turtles lay their eggs on Brazilian beaches. The foliage in the Amazon may make spotting animals hard and hiring a guide, or staying in an eco lodge where they have guides are good ways to make sure you get to see those toucans, macaws, poison dart frogs, tapirs, sloths and spider monkeys. Having said that, your best bet to see wildlife are the tropical wetlands of the Pantanal in the southwestern corner of the country. They lie just across the border with Bolivia so not that long a detour from the Pan-American Highway. 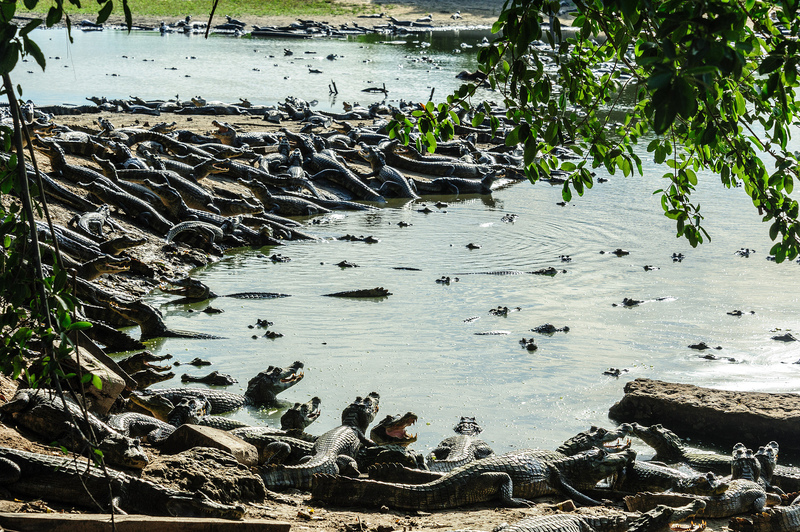 You can’t go to the Pantanal and not see wildlife. 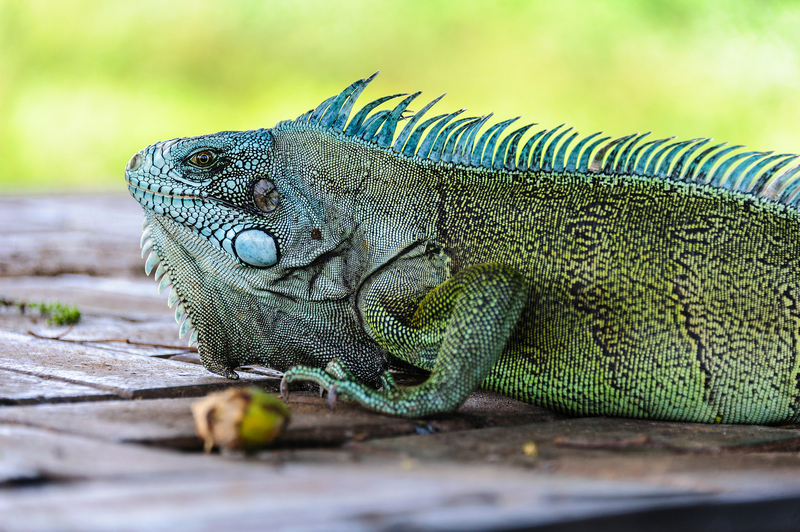 Caimans, capybaras, giant otters, giant anteaters, deer, boar, macaws, toucans, anacondas, and even jaguars are among the animals you may spot. 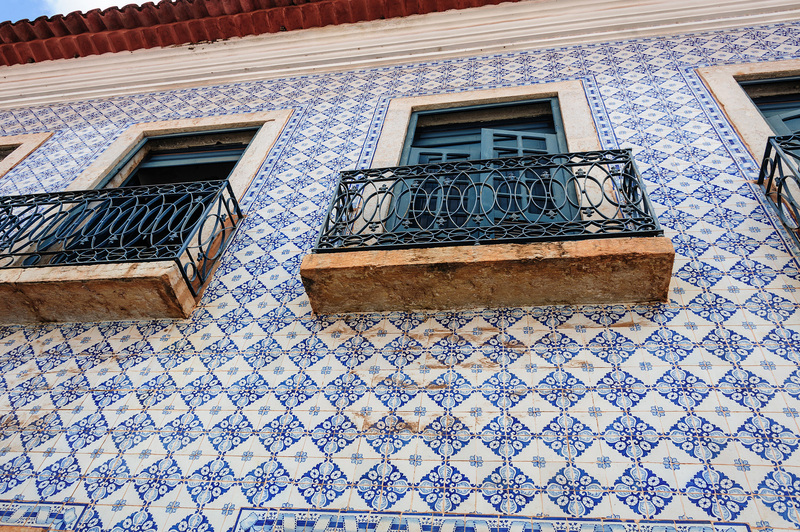 Culture buffs, put Brazil on your agenda. 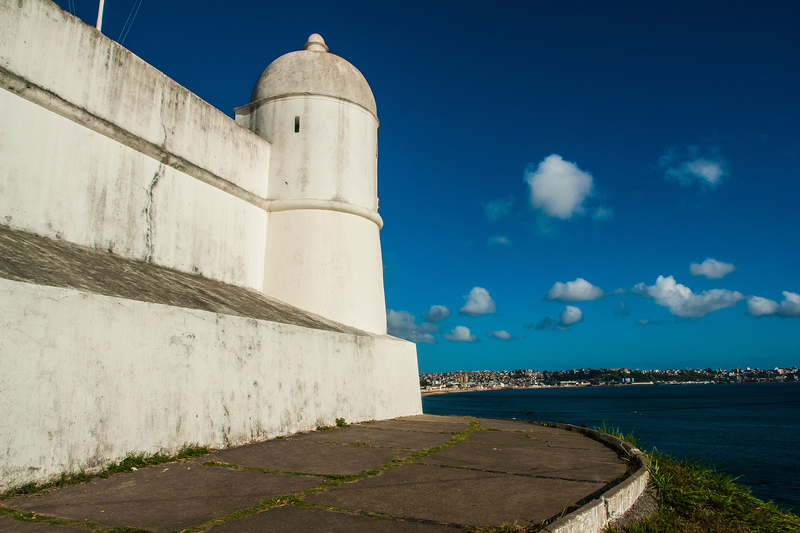 Truly, there is much, much more than Rio de Janeiro and Salvador da Bahia to check out. 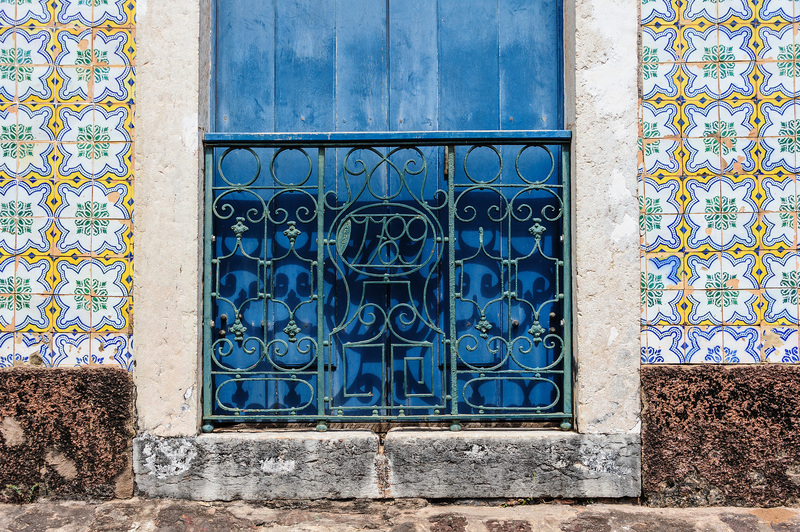 Among the typical towns steeped in colonial history are Ouro Prêto and Diamantina (both on the Estrada Real – Royal Road from Paraty to Diamantina), Goias, and São Luís. At the same time, don’t miss Brasília, constructed in the 1950s. Not a beautiful city by any means, but the architectural masterpieces of Oscar Niemeyer and Roberto Burle Marx’s modern landscapes are a sight to behold. Foodies, when you leave you’ll be wondering why you didn’t visit this country earlier. Meat eaters will have their fill of churrascos, Brazilian barbecues that you can find in the so-called churrascarias (steakhouses). 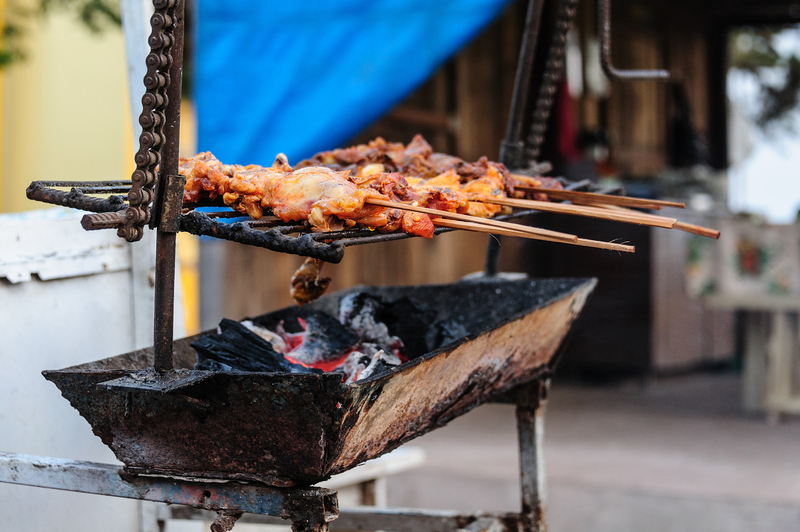 Here, meat is put on steel skewers that are usually hung in slots above embers to be roasted. 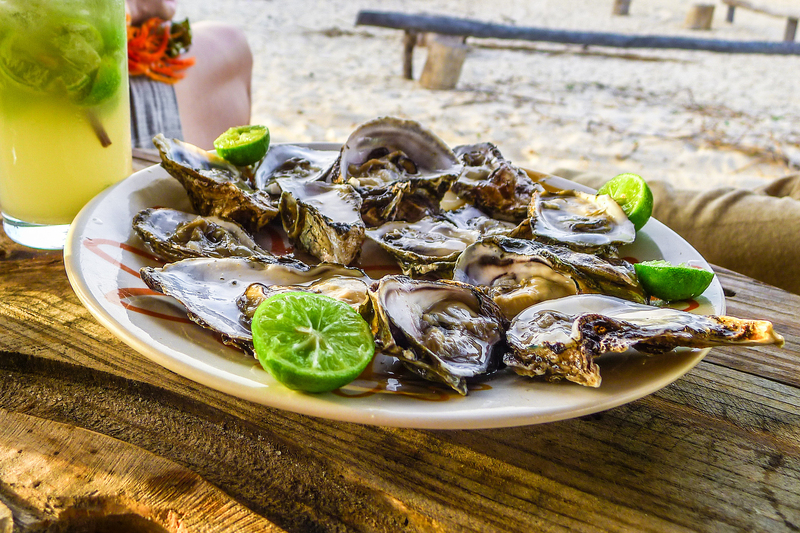 On the coast, seafood lovers can take their pick of any number of delicious dishes. 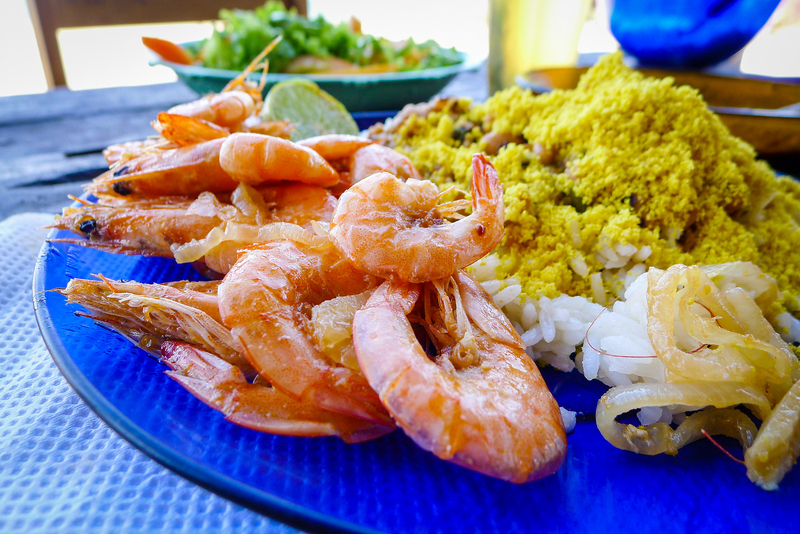 Try the caranguejo (crab), or shrimp (camarão acebolado with onions and olives, or ensopada and have it served in a sauce of coconut oil). The Brazilian cuisine is not particularly geared to vegetarians, but since beans and rice are served everywhere you won’t go hungry. 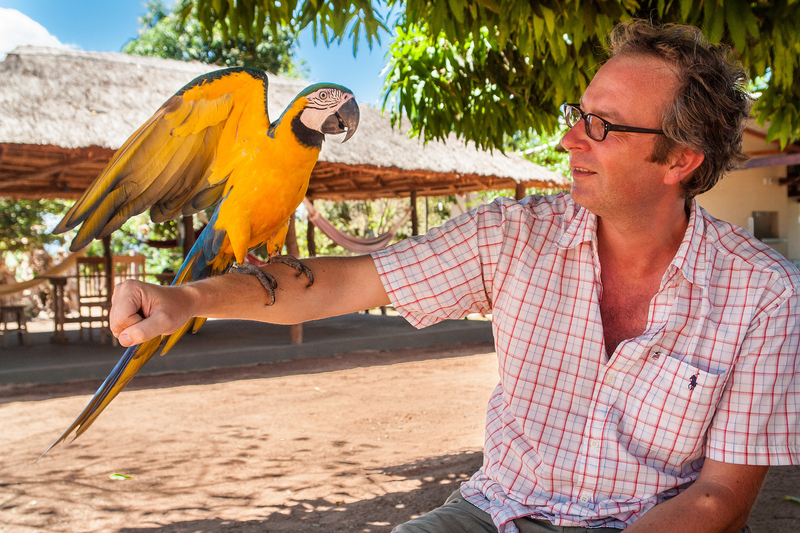 Additionally, gorge on Brazil’s homemade açaí or head for the market where you’ll find a bounty of tropical fruits and freshly made fruit juices. 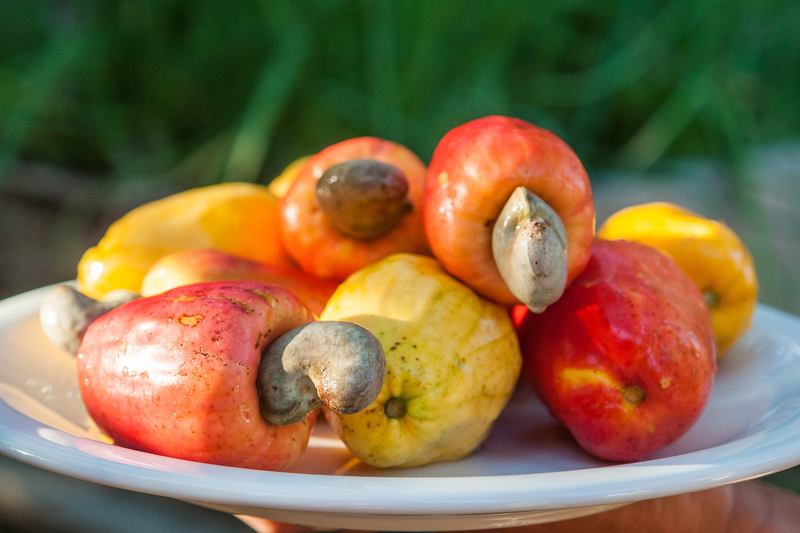 Try typical fruits such as acerola, guava, maracuja, and caju (the fruit of the cashew nut). 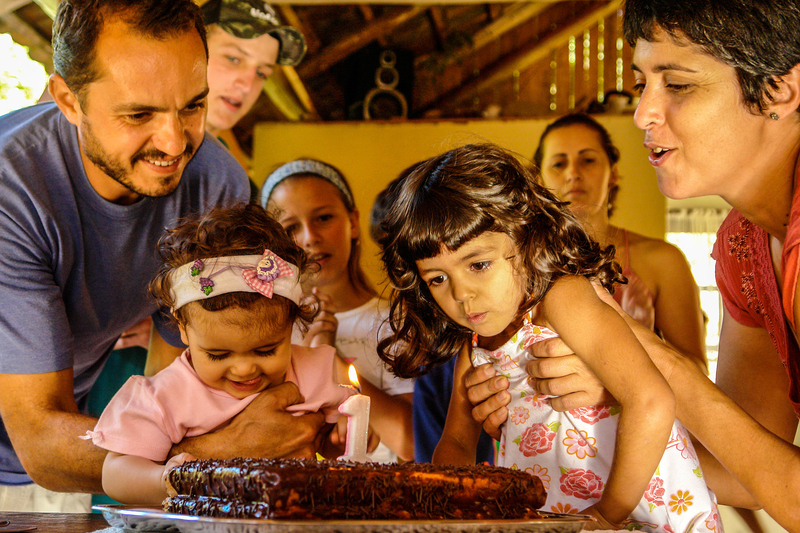 No matter how rich in landscape, wildlife, and food the country is, the best memories may result from meeting Brazilians. 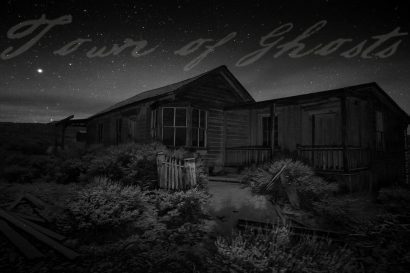 They are kind, full of joy and laughter, and generally happy to meet strangers. Expect to be asked to join them for a churrasco, prepared by themselves on the beach or in any (wild) camp spot. 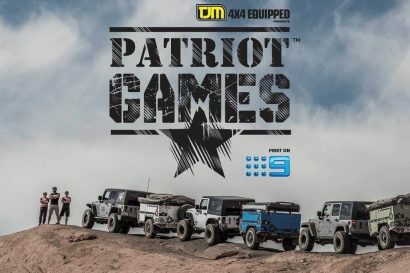 Take up their invitation to stay at their homes or go with them on that off-road adventure as they warm up their engines, ready to hit the trail. Don’t be surprised if cars overtake you honking and giving you a thumbs-up. The latter may as well be the national symbol of Brazil. 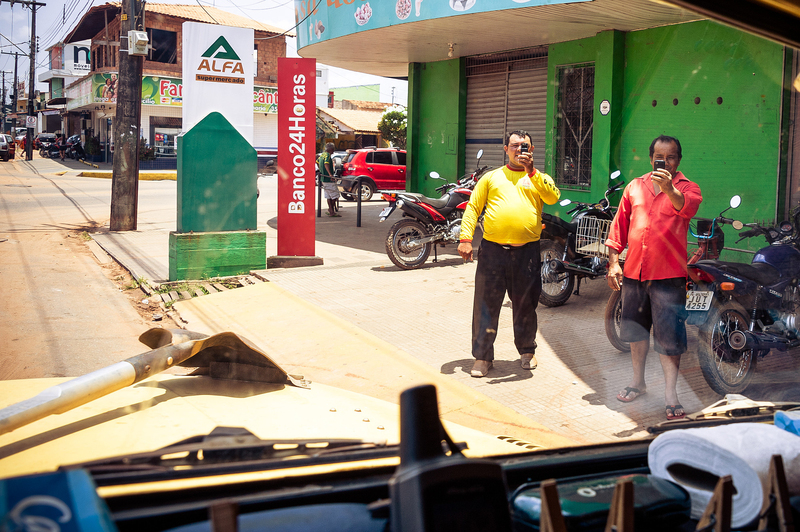 And expect to see arms outstretched with a smartphone in hand, ready to shoot images and video of that foreigner driving in their neighborhood.